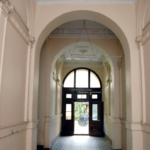 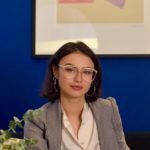 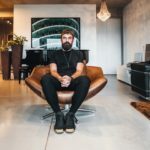 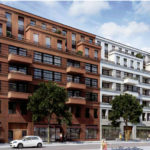 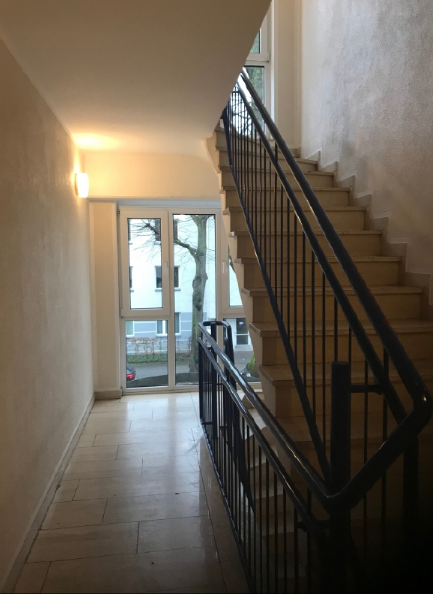 Wanting to buy an apartment in Berlin? 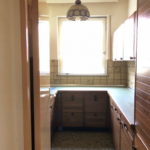 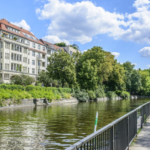 I’ve gathered together a selection of incredible Berlin properties that are all on the market right now for under €200,000. 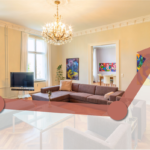 From chic studio apartments to unmissable investment opportunities, I round up some home-hunter bargains. 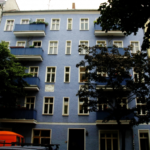 Studio apartment in Berlin’s most populous borough? 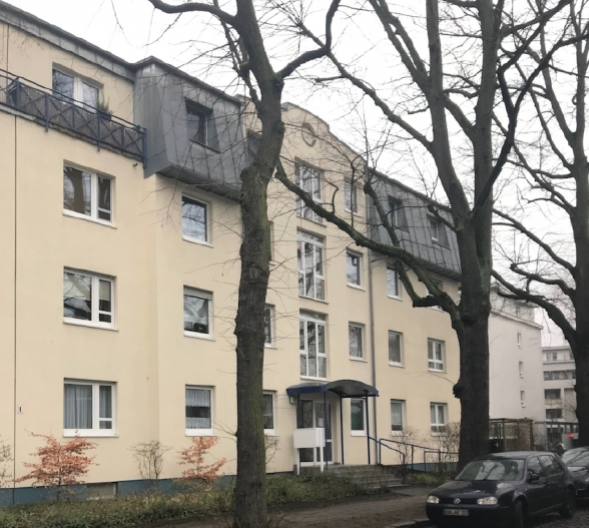 This vacant studio apartment on the first floor of a modern apartment building in Berlin Pankow with a parking space is ideal as a starter investment or for self-usage. 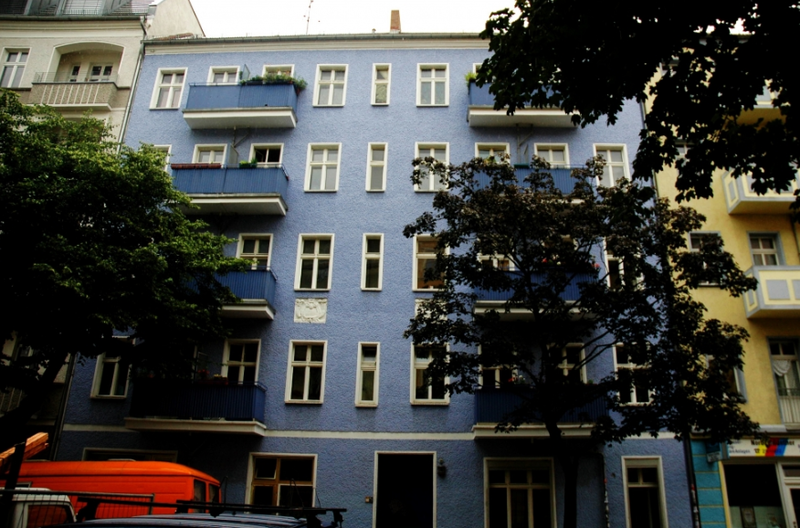 One-bedroom flat in the heart of Berlin’s trendiest district? 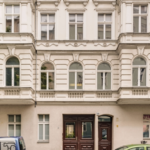 This flat makes for a great investment opportunity in arguably Berlin’s trendiest location – Kreuzberg. 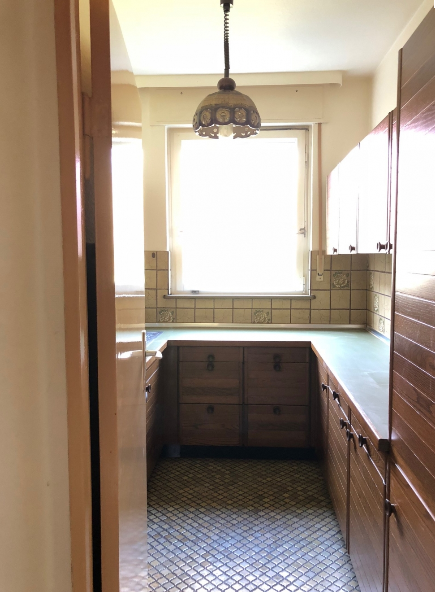 Vacant two-bedroom apartment in close proximity to the airport? 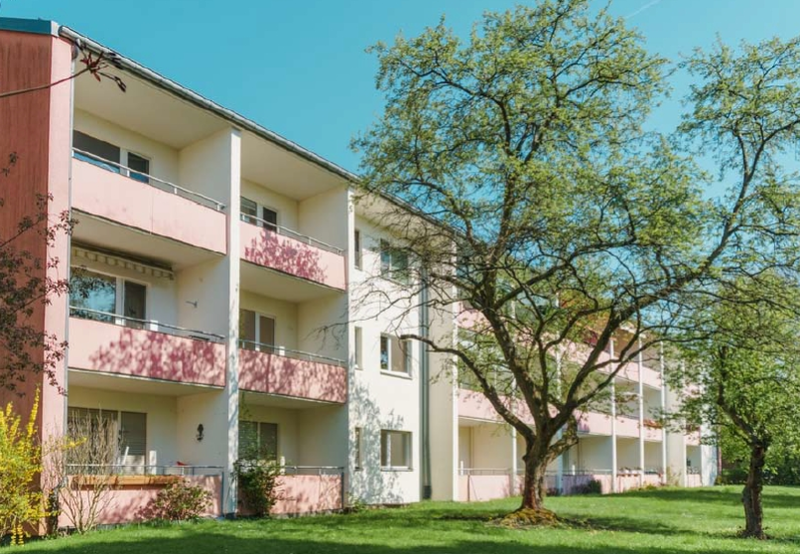 With some cosmetic renovation and updating, this formerly tenanted apartment is a bargain and would make a great flat for self-use or as a buy-to-let investment that would produce a healthy rental yield. 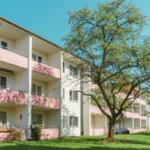 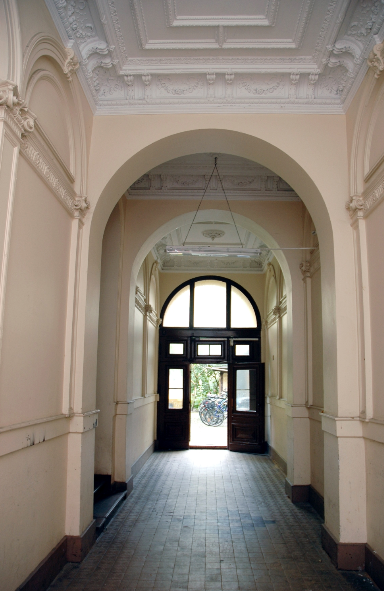 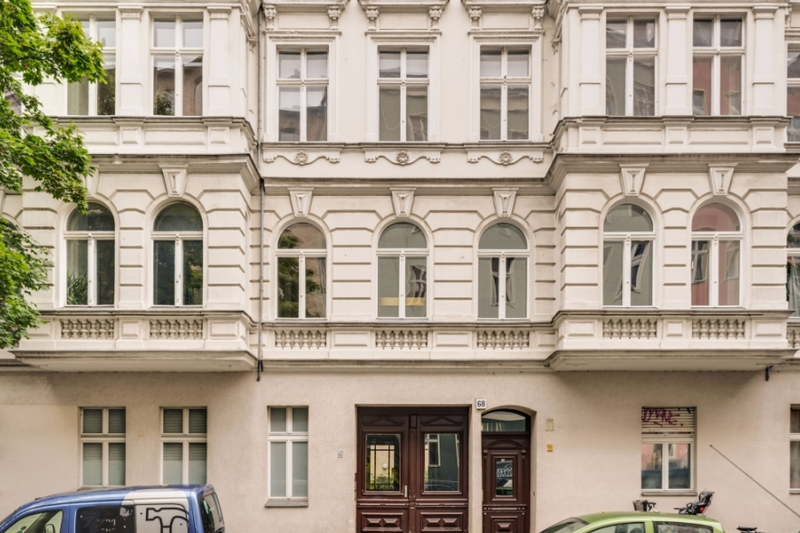 Easy investment opportunity in one of Berlin’s most sought-after neighbourhoods? 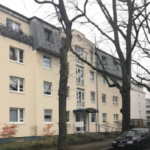 This studio apartment on the second floor of a Berliner Altbau has been tenanted since 2009 with a yield of 2.32%. 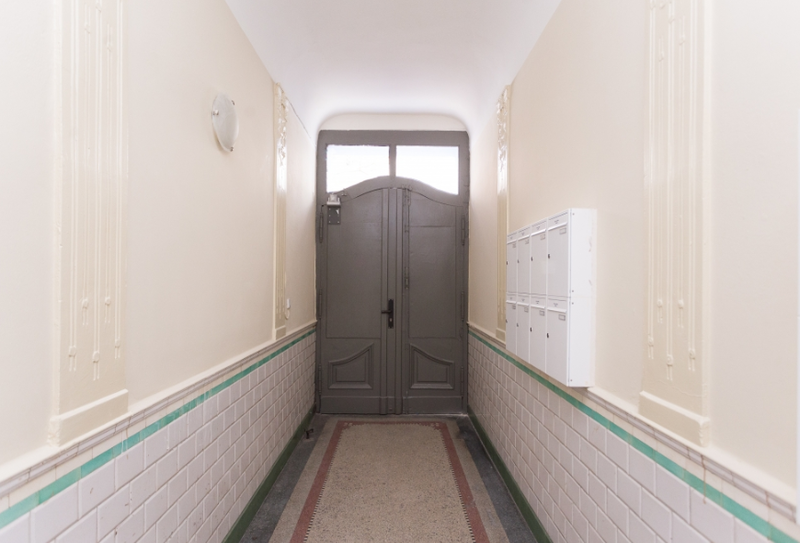 Unique flat in the heart of cool Kreuzberg? 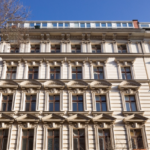 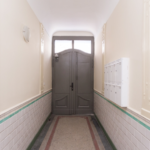 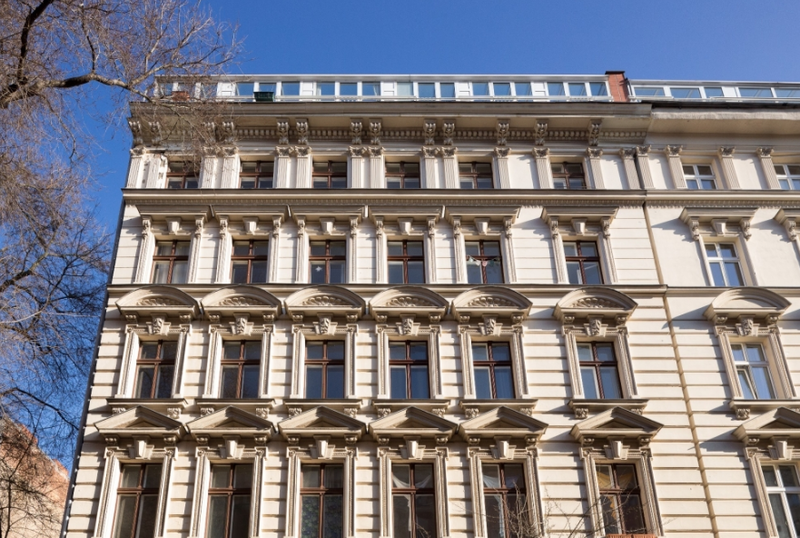 Located in a very popular area of Berlin, this charming Altbau in Solmstrasse was built in the late nineteenth century and features a beautiful, stucco-decorated façade. 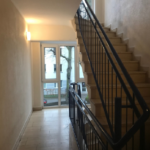 → 1-bed flat in the heart of Kreuzberg with a great return: 2.42%!